A draft law on the New START treaty has passed a second reading in the lower house of Russia’s parliament, the State Duma. Deputies have approved amendments describing the terms and conditions under which Russia could quit the agreement. 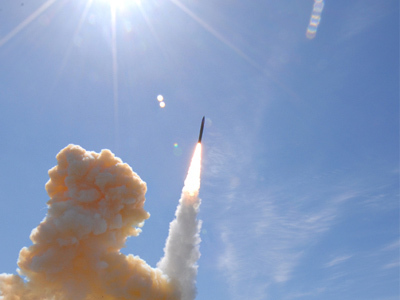 ­These include unilateral deployment by the US of its anti-missile defense system, which Russia considers a threat to its national security. 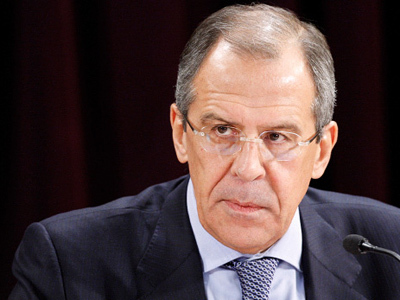 “We will only be holding talks on the reduction of tactical nuclear weapons in the light of the New START treaty implementation, as well as other factors, influencing the world’s strategic security,” said Russia’s Foreign Minister Sergey Lavrov addressing the deputies. Other amendments have more of a technical nature. 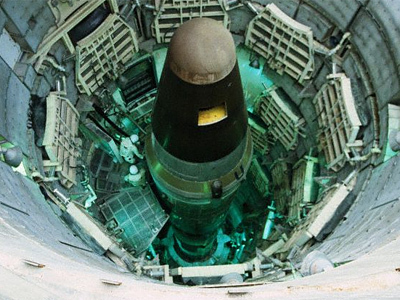 Thus, after the treaty comes into force, the president will be obliged to adopt a program for the development of Russia’s strategic nuclear forces. 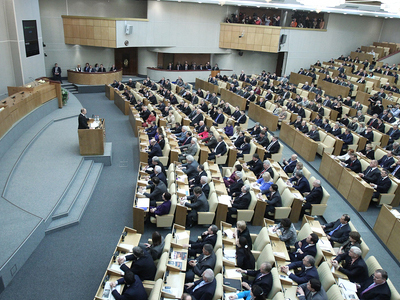 As for the government, it must submit to the State Duma an annual report about the implementation of the treaty. The government will also inform the parliament about potential nuclear threats from other countries and the deployment of weapons in space. “These amendments do not alter the text of the treaty,” said the head of the State Duma’s Committee for International Affairs, Konstantin Kosachev. He added that they are “a reflection of the US Senate resolution” to New START and are aimed at “balancing the treaty”. Earlier the Duma Speaker Boris Gryzlov told journalists it is the first time ratification of a law needs three readings. “We had to do that because the US Congress has adopted certain limitations to the treaty signed by the presidents of Russia and the United States,” Gryzlov said. The bill passed the first reading on December 24. The third and final reading is scheduled for January 25. Presidents Dmitry Medvedev and Barack Obama signed the New START treaty last year in Prague. Under its terms, both countries will cut their nuclear arsenals by one-third within seven years, reducing the number of nuclear warheads to 1,500 each.